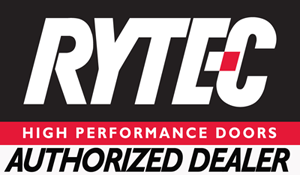 Rytec High Performance Doors provide the best in the industry. 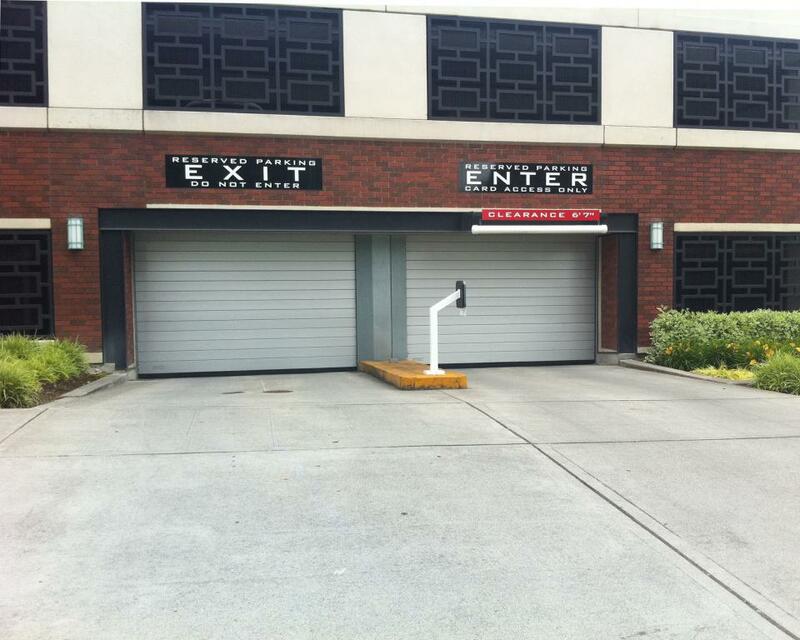 We have fast speed doors for parking garage complexes, manufacturing facilities, car dealerships, food & beverage distributors and more. 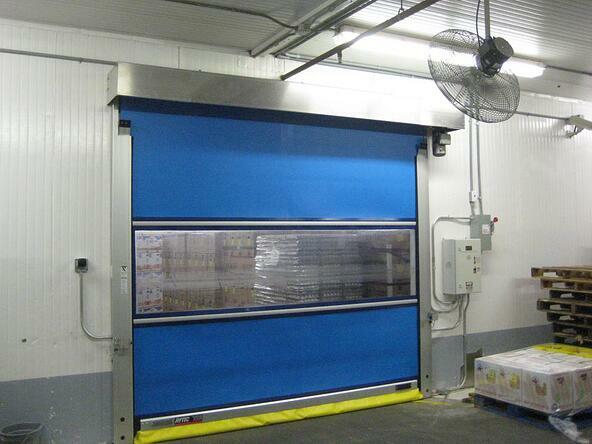 Our high speed doors come in aluminum, rilon and vinyl material. 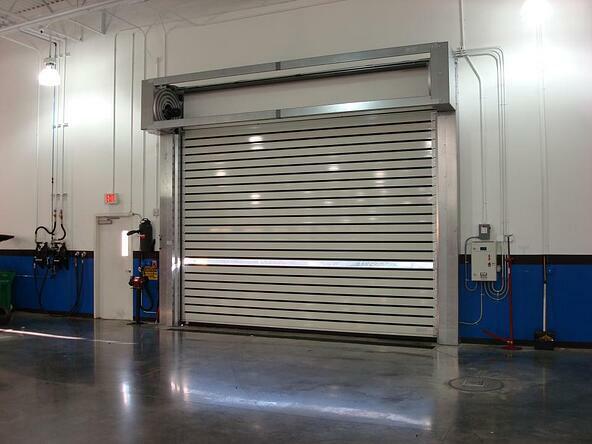 Rytec Spiral Doors are the fastest, safest and most dependable high speed rolling gates on the market. 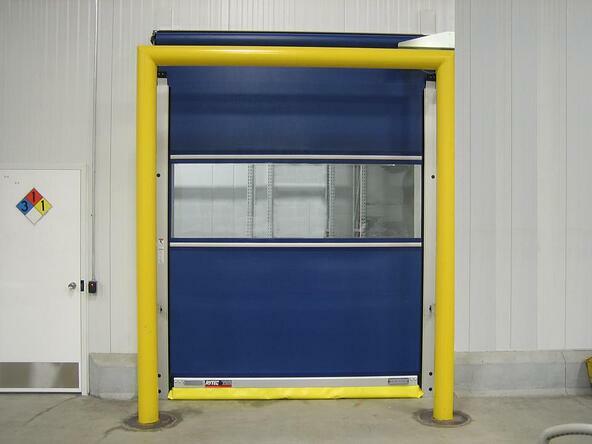 The rigid and light aluminum material allow the door to go to up to 60 inches per second. The aluminum slats can be fabricated to have continuous vision lights, perforation/ventiliation for air flow and insulation in the slats.